• Dimensions: 82" x 31" x 18"
We received our items from your website in excellent and new condition. I operate a family child care business from my home and need to accommodate 5 and 7 year old boys who arrive in the early morning hours and a 7 year old who stays until after midnight. I had first purchased air mattresses from a popular department store and was at a loss when the boys had popped them after just a couple of months. 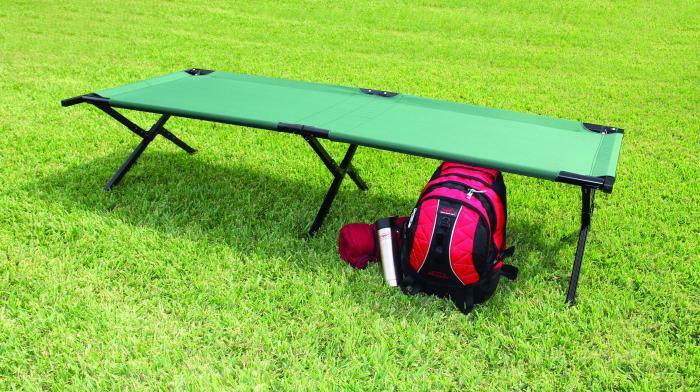 So, I opted to try the Texsport Jumbo Folding Camp cots and am quite pleased over the comfort, size and durability that they offer. Although they're quite a bit more expensive than the air mattresses, I am definitely getting my money's worth. The boys like them and they don't mess around on them like they did with the air mattresses, which I like. I don't take them down because I had to have my husband set them up and it takes a lot of muscle to do so. 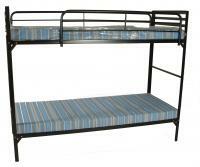 But we're very pleased with the cots and would recommend them to our friends and family.